This week I had the pleasure of traveling to Wassaic, NY to participate in the Wassaic Project Print Edition. They invite artists to come up and create a print edition with their master printer, which for me was an amazing experience to work in a medium that I am not that familiar with. It's fun to get out of your comfort zone, especially when it makes you think about your work differently! 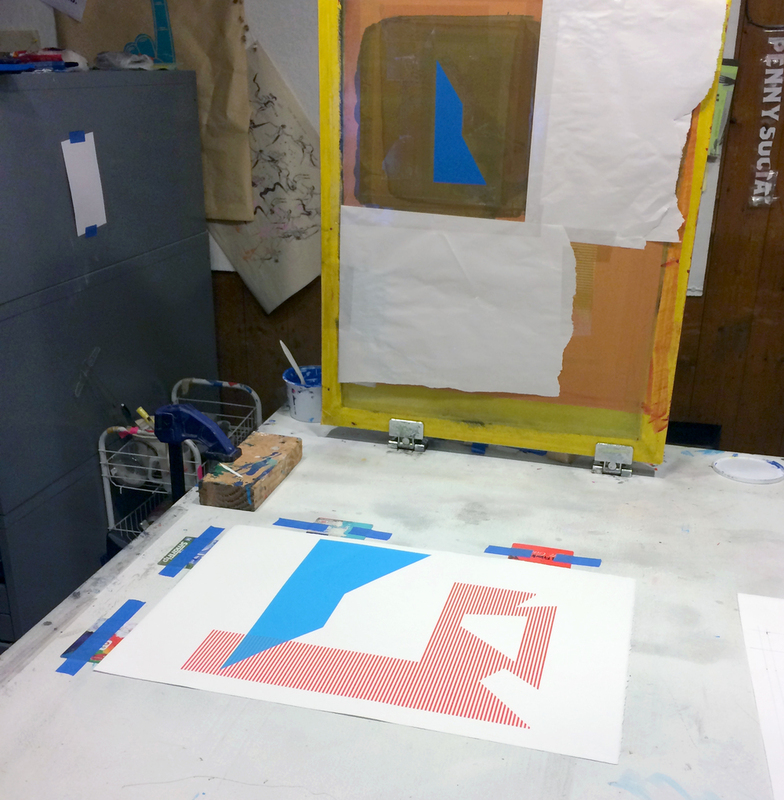 Here is a slide show of the process of creating the 4-color print I made with printer Scott Porcelli. 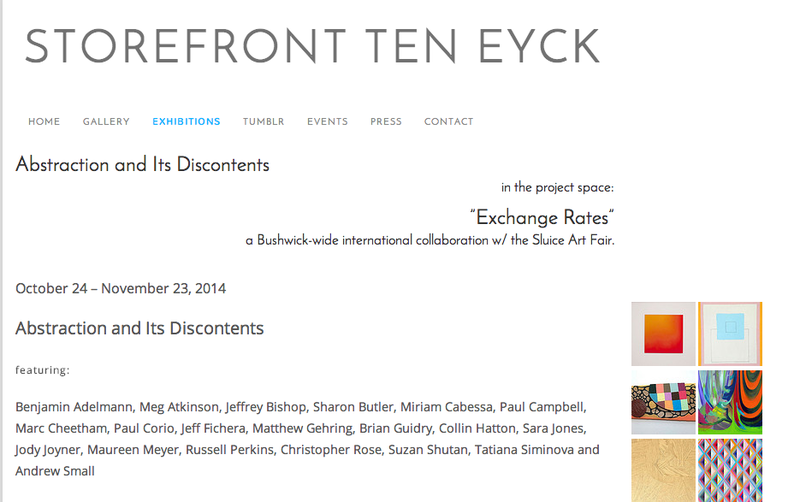 Very much looking forward to this exhibition at Storefront Ten Eyck in October! Happy New Year! I am excited to share my new website with you. I have been busy in the studio, and hope to photograph my new work soon! In the meantime, enjoy the spruced-up new presentation, and be sure to check out my jewelry line, Two-point, and my tumblr, Piles + Voids.